This is another series that I came into way late in the game. I read the first book in the series and then skipped a head to books 12 and 13. And of course now, here we are at book 14. 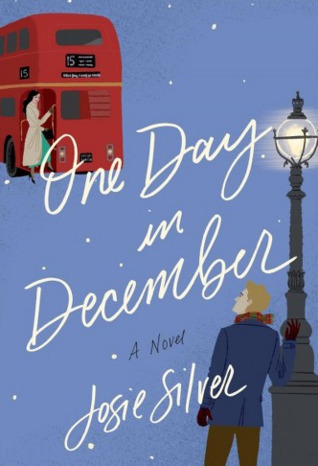 I love Sebastian, AKA Viscount Devlin, though so I couldn’t pass up this book when it came up for review. I will get into how jumping around in the series effected my reading experience later on in my review, but for now I want to talk a little bit about why this series appealed to me. When I was pitched the 12th book, I hadn’t heard of this series before so I figured I better go back and read the first book before I even start the 12th book. 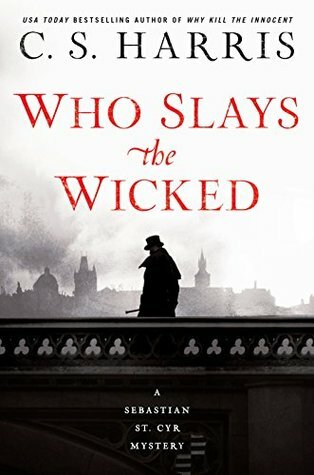 I immediately fell in love with the Viscount Devlin and felt that this series was a little gritty compared to some of the other amateur detective novels I had read up until that point. I stopped reading the review pitch once I saw ‘WWI’ in the description, which was basically the first line in the summary. I have read a lot of stand alone novels by Bowen and have been impressed with her writing and historical research. 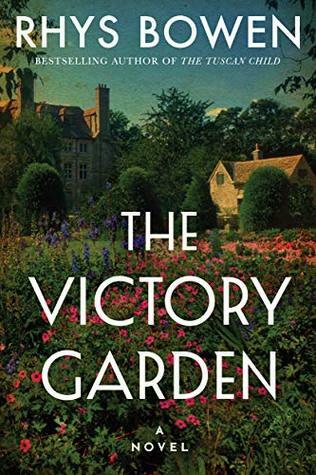 Her stand alone books have mostly been set in WWII, but WWI is truly my favorite period in historical fiction, so seeing that this book was set during that time earned this book and instant and enthusiastic, ‘yes’ from me. One of my absolute favorite holiday movie is Love Actually. I watch it every year and it never gets old no matter how cheesy and unrealistic is it. My favorite couple David (Hugh Grant) and Natalie (Martine McCutcheon) followed closely by Juliet (Kira Knightly) and Mark (Andrew Lincoln). So when I saw this book so heavily compared to Love Actually and the Juliet/Mark couple, I was eager to read it. 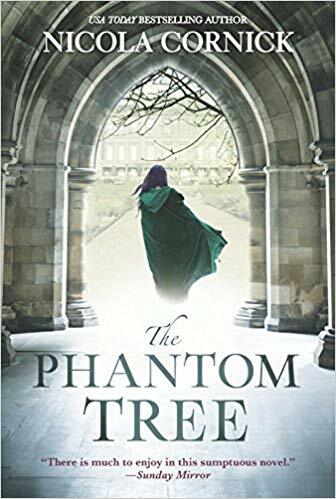 It was my December Book of the Month pick and truth be told I almost passed on all the books for December on BOTM but, I saw so many excellent reviews about this one and decided at the last minute…..why not? I happened to pick up the first book in the Bryant and May series a couple of years ago at my local used book shop. The first thing that caught my eye was the interesting and quirky cover. In a sea of mystery novels the early Bryant and May covers really caught my eye. I would probably have never picked up the books had I not seen these lovely covers. 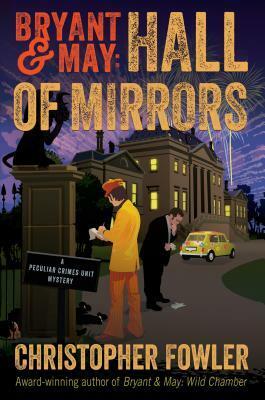 When I read the first book, the one thing that stood out head and shoulders above the rest was the dead pan banter between the two detectives—they had so much chemistry and it made the story fun to read and the shifting between the younger Bryant and May characters and the now older Bryant and May.